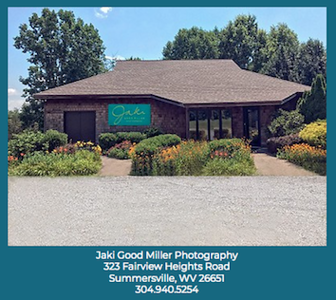 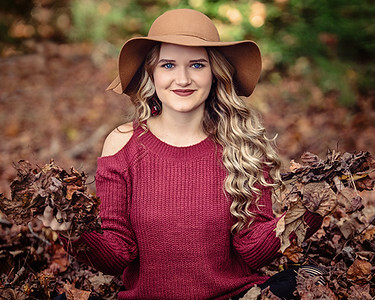 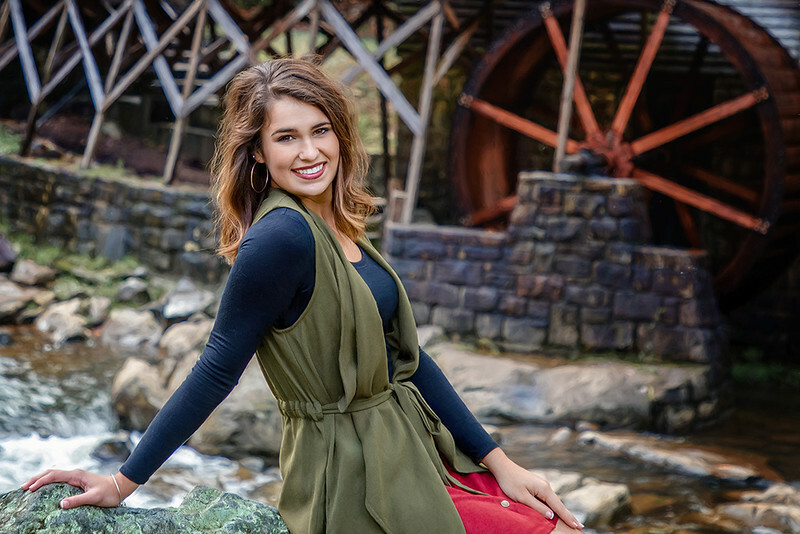 Jaki Good Miller Photography specializes in Senior Portraits and has photographed over 500 seniors since 2007. 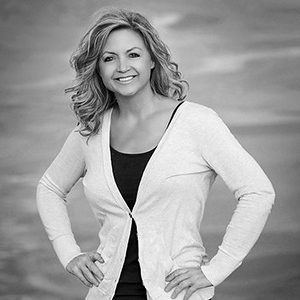 Every session is creative and individually customized for the client. 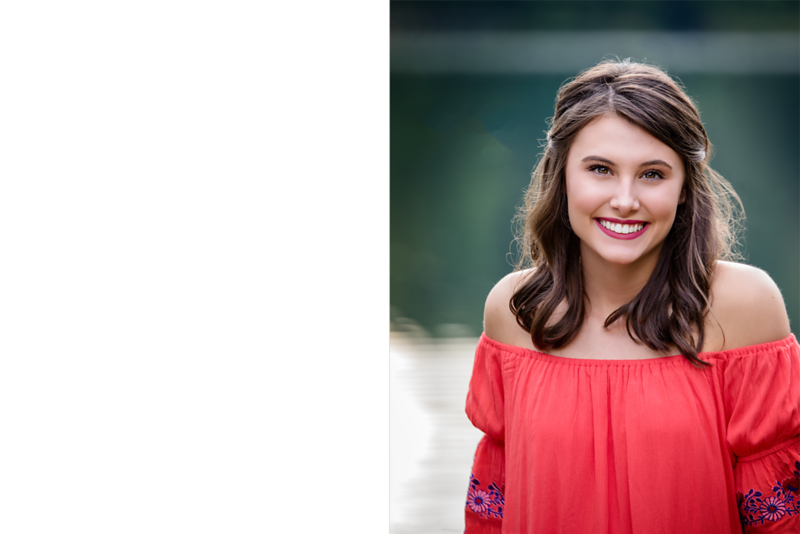 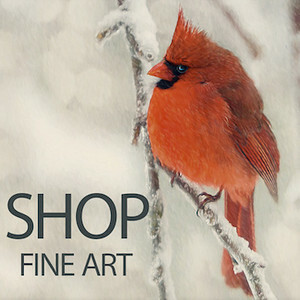 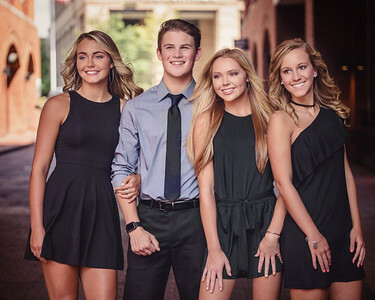 Jaki consistently brings out the best in every senior and not only provides them with gorgeous images, art books, wall art, etc., but also provides an experience that many claim is the highlight of the senior year.